Want to sell more books? 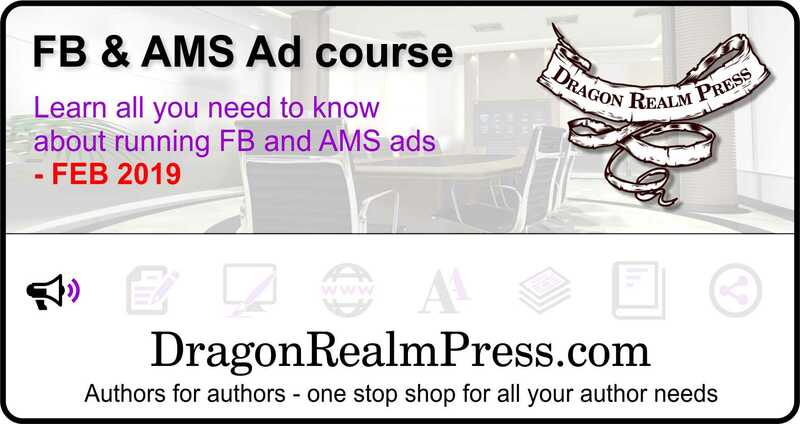 Learn to run ads that do exactly that! 20 carefully crafted hands-on lessons constructed by experienced and successful USA Today & New York Times Bestselling authors with years of inside industry knowledge. 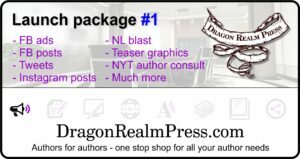 You’ll learn how to market your book just like the professionals do. Week 12: What are amazon ads? Week 13: What are the different kinds of ads?